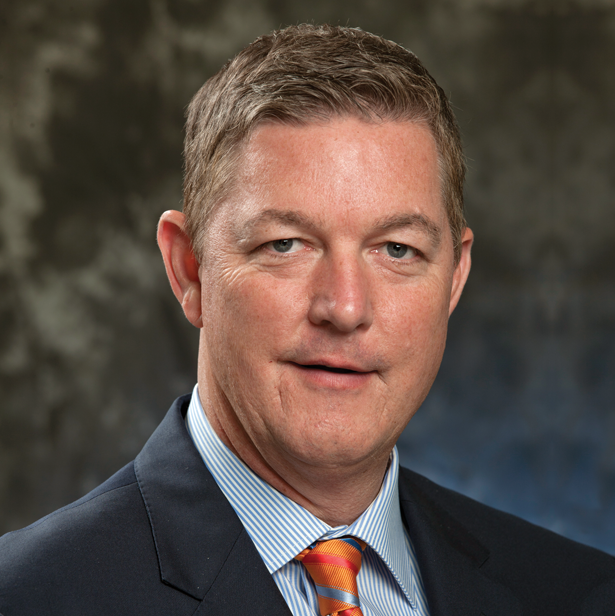 Timothy R. Sheehy is president of the Metropolitan Milwaukee Association of Commerce. Prior to being named president, he served as executive vice president, overseeing governmental affairs, economic development, communications and membership for MMAC. He serves on the boards of two MMAC affiliates, the Milwaukee Development Corporation and the Immigrant Investor Zone. Sheehy chairs the Milwaukee Economic Development Corp. and TechStar Holdings, and is past chair of the American Chamber of Commerce Executives. He serves as a director of the State of Wisconsin Investment Board, which is responsible for the investment of $100 billion of public employee pensions and state trust funds. He also serves on the boards of Summerfest, Milwaukee College Prep and Rocketship Southside Community Prep, Teach for America, Schools That Can Milwaukee, Milwaukee Succeeds, School Choice Wisconsin, Partners Advancing Values in Education, Milwaukee Charter School Advocates, and the Wisconsin Policy Research Institute. Prior to joining MMAC, Sheehy was legislative assistant to U.S. Rep. F. James Sensenbrenner, Jr., and a past recipient of the Lyndon Baines Johnson Congressional Internship, and a Ford Foundation Fellow on Regional Sustainable Development. He is a graduate of the Institute for Organization Management and a certified chamber of commerce executive. Sheehy graduated from the University of Wisconsin-Madison with a bachelor’s degree in political science and was a member of UW’s Division I baseball team on scholarship.